At BuzzSumo we have always been of the view that the best content answers customer questions. This is why our starting point for any content research is to understand the questions customers are asking. BuzzSumo’s new Question Analyzer is a fast and efficient way to search all the questions being asked about any topic across hundreds of thousands of forums and sites. The current content writing algorithms, produced by firms such as Narrative Science, are primarily Natural Language Generation tools that write content based on data inputs. They are not perfect but work well if you want to write content about movements in share prices. The algorithms are improving each week but the good news for content writers is that machines are not generating mainstream content that engages audiences. At least not yet. For an algorithm to write engaging content, it would need to understand the DNA of successful content and the complex interaction of different content elements. This is something we explore in our latest research report with LinkedIn. A good headline is one that resonates with your audience not one that resonates with someone else’s audience. This is why copying a viral headline format that worked on BuzzFeed or Facebook is a bad idea, particularly if you write for a B2B audience. The research is based on an analysis of 10 million articles shared on LinkedIn. See our methodology note at the end of this post. We got lucky last week. One of our research posts went viral. Ok, it wasn’t anything like a Buzzfeed post, but it is now the most shared post on content marketing in the last 6 months. In the first week our post analyzing 100 million headlines was shared over 10,000 times, had over 100,000 views and gained links from over 100 unique domains including Fast Company, Forbes, Inc, Boing Boing and Slate. 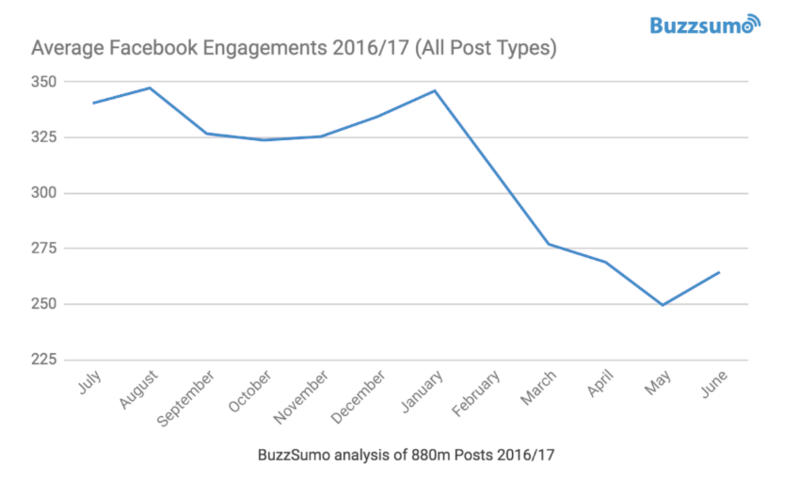 In the last three years at BuzzSumo we have crawled and analyzed over 2m ‘how to’ posts. The top posts were shared over a million times. These posts ranged from ‘how to hide your house from Google maps’ and ‘how to fix your sleep problems with science’ to ‘how to be a great lover’. Popular business content included ‘how to look good in Skype interviews’. 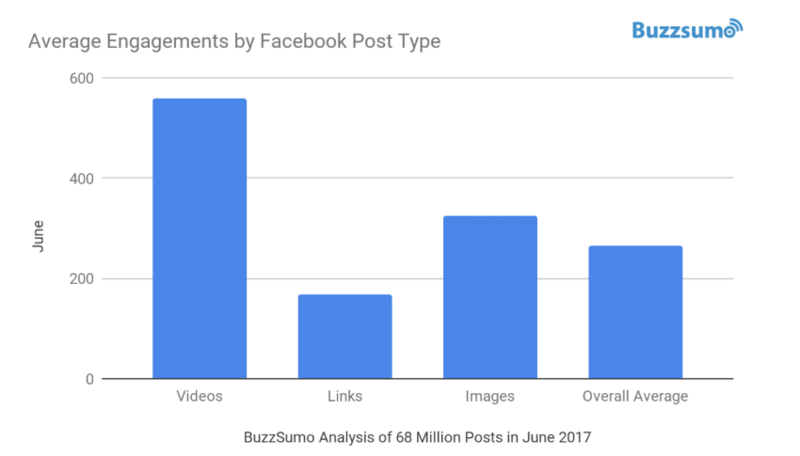 When we looked at 100m Facebook posts we found, not surprisingly, that posts with images got the twice the number of interactions as posts without. So yes, images work but you knew that already. We have also found that list posts gain more shares on average. Again you knew that already. But did you know that one of the most shared forms of content was the picture list post? The picture list post contains the promise of a list post, the value of curation and the speed of images. It is like rolling three of your favorite superheros into one. They’re the ultimate in efficient, emotionally engaging content – snackable content, enriched with curation and structure. In this post we take an updated look at why they work and how you can make them work for you. What is a picture list post?